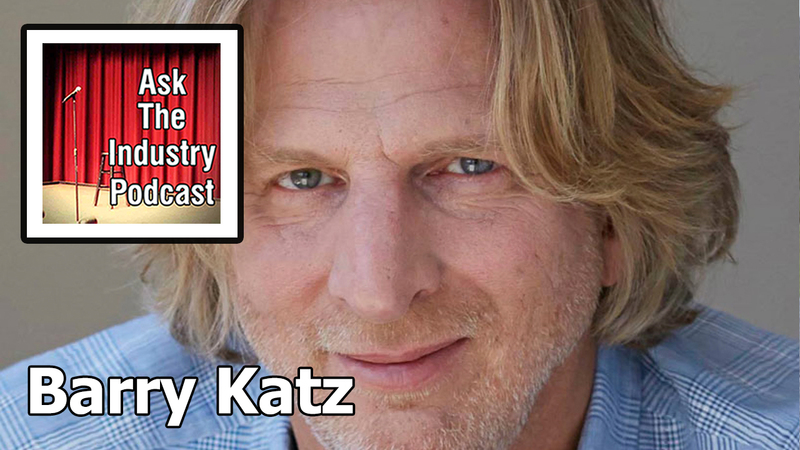 Home / EP112 – Barry Katz – How an agent helps to build your comedy audience in the US. Total run time: 1 hour 30 mins 51 secs. Barry Katz (@BarryKatz) is a talent manager who began work in Boston. After failing to become a comedian he started running clubs and representing household names including Dave Chappelle, Jay Mohr, Bill Burr, Wanda Sykes, Dane Cook, Whitney Cummings, and Louie CK. EP 26 – Charlotte Austin – Agent and co-founder at CatFace Talent. EP92 – Mike Leigh – Free digital content and the impact on the careers of artists signed to MLA.